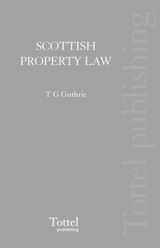 Social Work Law in Scotland provides a practical guide to the legal framework within which social work operates. 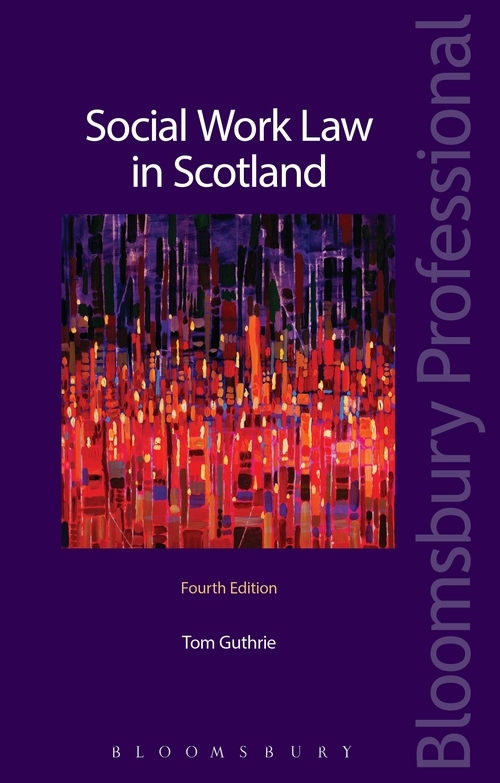 Providing accessible explanations of law, the book provides coverage of key areas of law in social work including those relating to children, families and adult services. 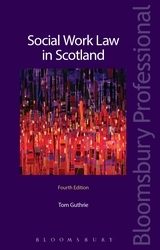 Social Work Law in Scotland is designed for use by students studying for a degree in social work as well as those in the profession.